REDUCE LUPUS SYMPTOMS AND disease flare-ups* using Healthy Origins non-GMO and preservative free Pycnogenol. 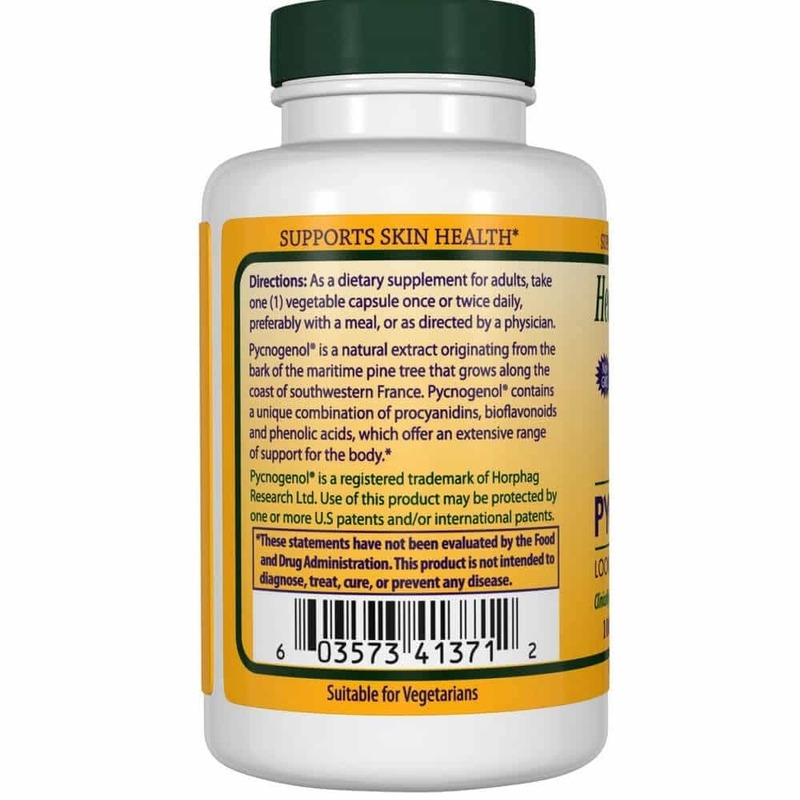 PYCNOGENOL IS EXTENSIVELY RESEARCHED – Over 100 published clinical studies showing how beneficial it is to support your immune system and prevent inflammation, infections and much more! It’s perfect for those suffering from an autoimmune disease like Lupus and arthritis! Over 135 clinical studies using 10,000+ subjects and 300 scientific publications confirm Pycnogenol’s efficacy and safety. NO FILLERS, BINDERS, or PRESERVATIVES – Lupus Health Shop works hard to provide products that will not hurt your immune system in any way. * It all starts with how products are made and what companies use to extract the vitamin/supplement. DECREASES INFLAMMATION - Healthy Origins Pycnogenol has key polyphenols that reduce proinflammatory markers. It helps protect weakened immune systems from infections as seen in studies. It also can help immensely for your eyes, kidneys, neuropathy, pain, muscle soreness, improve diabetic symptoms, endometriosis, and painful cramps. PYCNOGENOL IS EXTENSIVELY RESEARCHED - Over 100 published clinical studies showing how beneficial it is to support your immune system and prevent inflammation, infections and much more! It's perfect for those suffering from an autoimmune disease like Lupus and arthritis! Over 135 clinical studies using 10,000+ subjects and 300 scientific publications confirm Pycnogenol's efficacy and safety. PROTECTS SKIN FROM UV EXPOSURE - Lupus and the sun do not go well together. However, including this into your routine, you don't have to suffer anymore. NO FILLERS, BINDERS, or PRESERVATIVES - Lupus Health Shop works hard to provide products that will not hurt your immune system in any way. It all starts with how products are made and what companies used to extract the vitamin/supplement. I’ve tried a few things and this along with the vitamin D3 and folate are my daily supplements. Taking these have stopped my doctor from giving me stronger meds which means no side effects and better health. Don’t keep waiting on decisions to take the healthy route over 10+ pills a day with side effects. This is a no brainer! I take this every month instead of the other stuff and it’s like a jack of all trades! Supports my immune system, decreases fatigue, and joint pain. Plus, my skin looks healthier! What more could I ask for?! I love that there are no fillers or hidden ingreidents. This company is definitely one of the few that I trust and equally so it works that much better because they are hiding nothing! My flareups have decreased along with my brain fog. very happy with results. My family has noticed I’m easier to be around and complain less. It’s a win win! I haven’t had a flare-up in months and my energy is much better! My CRP levels have decreased too! Product potency is way better! I never buy products at the drug store or on Amazon anymore, you never know what you’re going to get. But, this is a legit site and these have helped manage my symptoms better than my current treatment plan by itself! DECREASES CHRONIC INFLAMMATION – Has key polyphenols that reduce proinflammatory markers. It helps protect weakened immune systems from infections as seen in studies. It also can help immensely for your eyes, kidneys, neuropathy, pain, muscle soreness, endometriosis, and painful cramps. 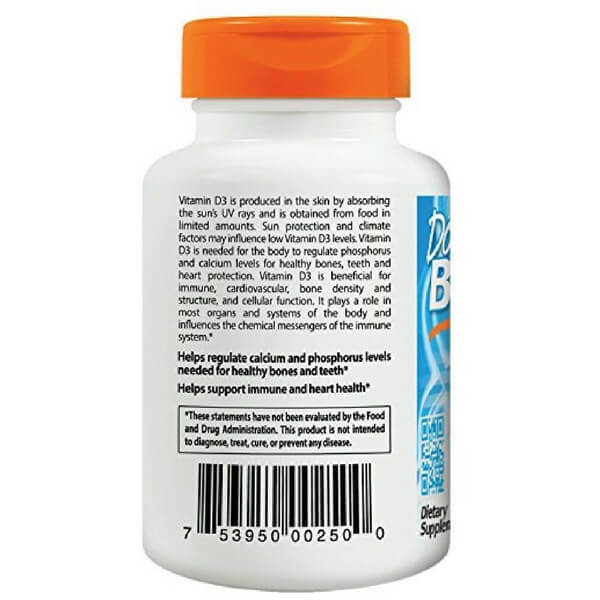 EASILY ABSORBS in your body as compared to Vitamin D2 because it is not the synthetic version which allows your body to easily recognize it and use it properly. ENHANCES AND REGULATES immune function, supports optimal cardiovascular function and enhances cellular function*. In our immune system, there are cells called T lymphocytes and antigen presenting cells. They express the vitamin D receptor on their surface when activated. Recently, it has been found that treatment of these immune cells with vitamin D influences their expression of cytokines, which are cells that send messages to contain our immune system. 360 softgels provides wiggle room to take more or less depending on your levels. 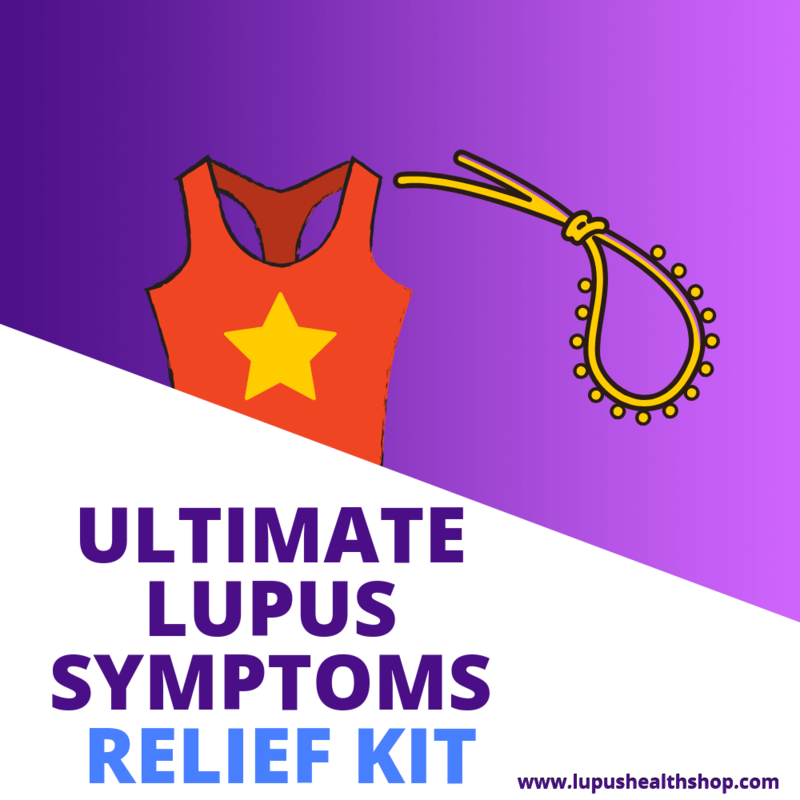 Living with Lupus, I know this has worked for me and my budget and it can help you too! Pycnogenol is an extract from French maritime bark and grows along southwestern France. Pycnogenol contains 65-75% of procyanidins, a class of health-promoting polyphenols and flavonoids. They are usually found in blueberries, wine, grape skin, citrus, and cocoa. The extract is known for its amazing anticancer effects to prevent tumor growth. What Are Polyphenols and Flavonoids & How Do They Help? Flavonoids are compounds that are in a variety of foods that we may eat. They are a type of polyphenol that has significant anti-inflammatory activity. They have excellent antioxidant/radical scavenging properties too! It tames inflammation by decreasing the production of proinflammatory markers. Guess which plays an important role in disease prevention?! Polyphenols! They play a huge role as a prebiotic by increasing the ratio of good bacteria in your gut. If your gut is healthy, you won’t have active disease present in your body. Don’t forget, 90% of your immune system is located in your gut. flavonoids are excellent anti-inflammatory compounds! 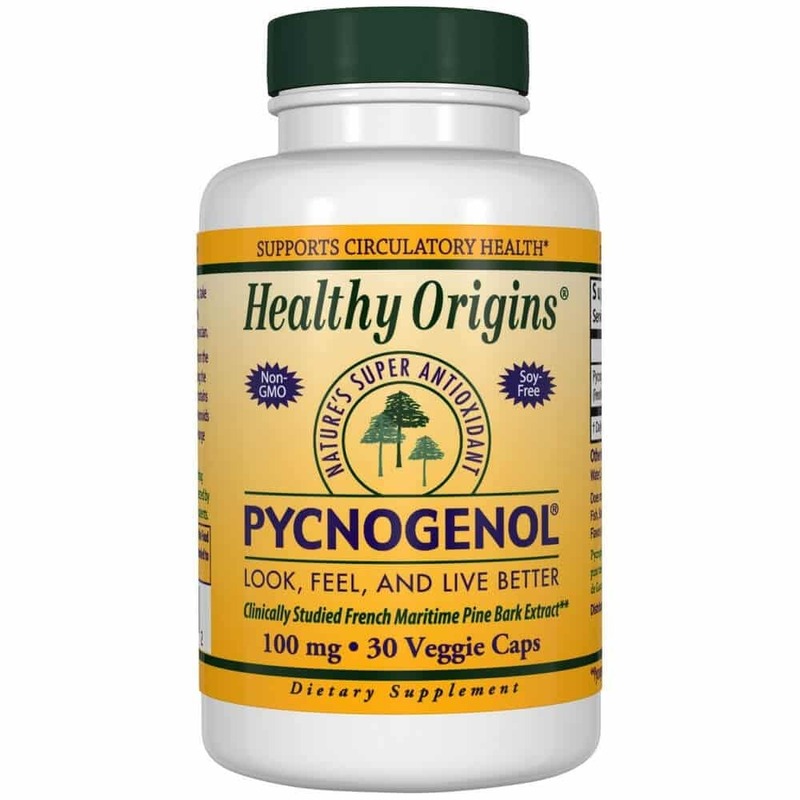 How Does Pycnogenol Benefit My Health? Vitamin D3 AKA cholecalciferol is the natural form of vitamin D for humans. It’s produced in the skin with sunlight exposure. Vitamin D2 AKA ergocalciferol is a compound produced by irradiating yeast with ultraviolet light. YUCK! Vitamin D enhances and regulates immune function. Studies show that vitamin D plays an important role in regulating the immune system. This means you don’t have to worry about triggering a flare-up. In our immune system, there are cells called T lymphocytes and antigen presenting cells. They express the vitamin D receptor on their surface when activated. Recently, it has been found that treatment of these immune cells with vitamin D influences their expression of cytokines, which are cells that send messages in the immune system. These send the messages we want to help contain our immune system. Not only is vitamin D great for your bones and joints, it supports optimal cardiovascular function too! Plus, it’s great for your brain health and skin. 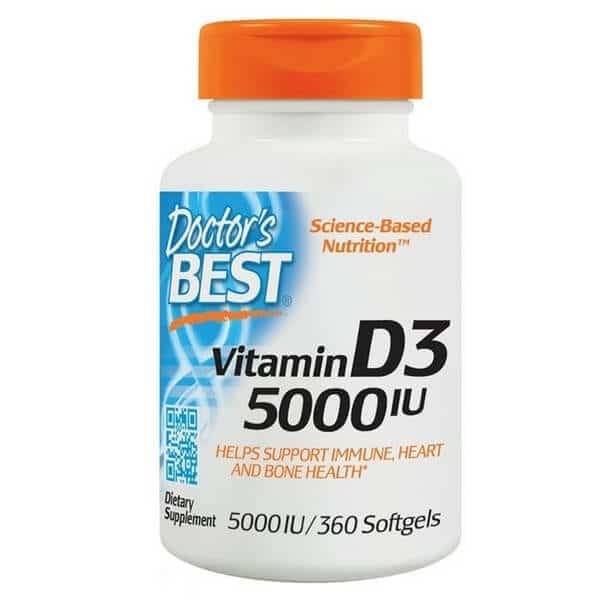 Approximately 75% of Americans are deficient in vitamin D. Supplementation with D3 over D2 means your body will recognize the natural, D3 version and it can use it much more easily! Less work and less stress on the body occurs when you use the right products! 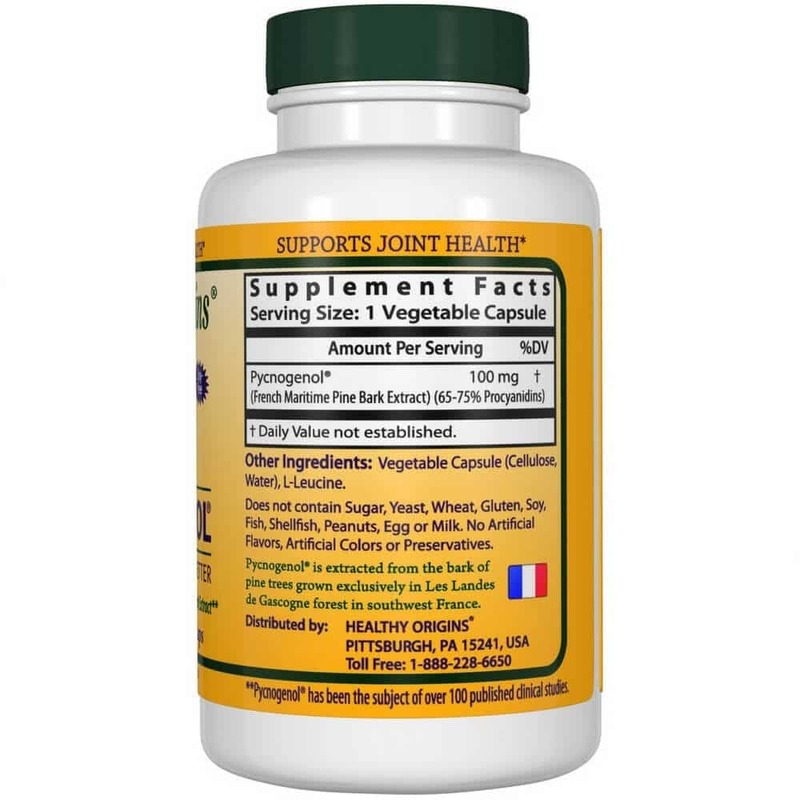 Pycnogenol: Take 1 or 2 vegetable capsule once or twice daily, preferably with a meal, or as directed by a physician. Vitamin D3: Take 1 sfg a day. Depending on your levels, more or less frequent doses may be helpful. Adjust as needed based off of your bloodwork. Bloodwork of 25-OH-Hydroxy (vitamin D) should be between 70-90 for optimal benefits and optimal support for your body. Most studies show standard dosages of Pycnogenol anywhere between 50-300 mg/day are best. Pycnogenol can be taken anytime! Studies show there is no difference in effectiveness between diving doses or taking it all at once. NO sugar, yeast, wheat, gluten, soy, fish, shellfish, peanuts, egg or milk. NO artificial flavors, artificial colors or preservatives. SAY GOODBYE to upset stomachs! Not known to cause GI issues. Order today and give your immune system the support it needs!